Classic Industries offers a wide selection of Engine Dress Up Components for your Chevrolet Caprice. 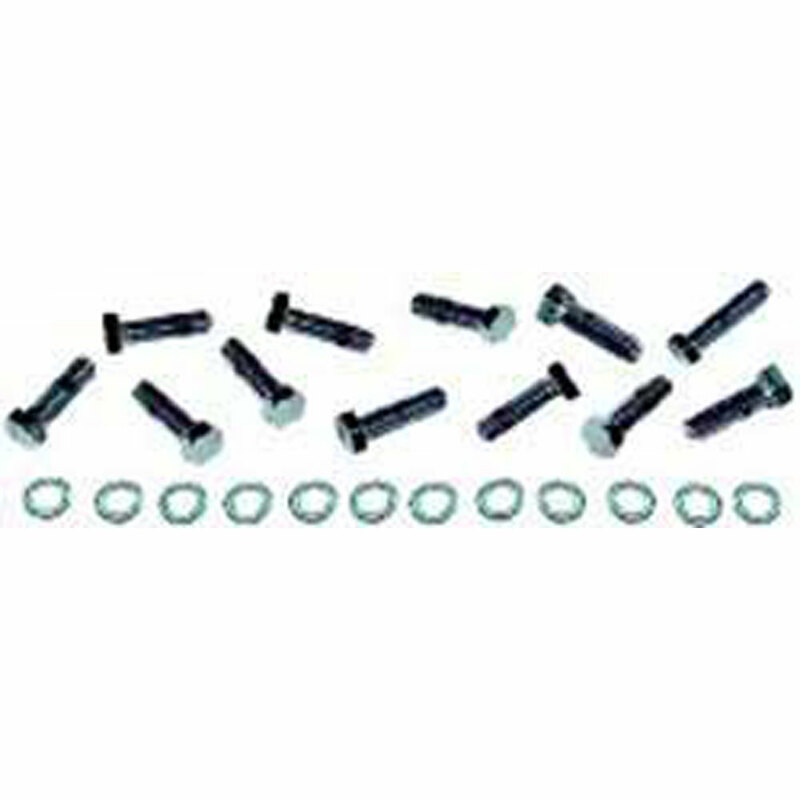 Classic Industries offers Chevrolet Caprice Dress Up Bolts, Chevrolet Caprice Dress Up Kits, Chevrolet Caprice Oil Breathers, Chevrolet Caprice Oil Caps, Chevrolet Caprice Oil Filler Tubes, and Chevrolet Caprice Plug Wire Retainers. This dress-up water pump bolt set features the logo stamped directly onto the head of the chrome plated bolt. Perfect for chrome water pumps. What better way to make a statement than with this unique bolt set? Whether your oil cap is lost or broken or the engine compartment just needs something to spice it up, this oil cap is perfect. Fits most 1987-02 GM valve covers with a screw in style cap. These reproduction bolts go one step further than the original style. They are produced in polished stainless steel. Set includes 12 bolts and 12 washers. Spark plug wire retainer for small block engines. These 2 slot spark plug wire retainers mount on the valve cover to keep the plug wires separated. Set of four retainers. Timing Cover Cap: Designed to fit over stock timing cover on small block Chevy engines without the removal of the oil pan or harmonic balancer. 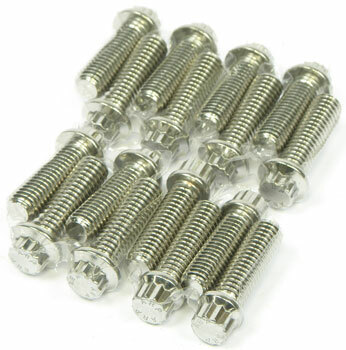 Chrome plated and includes chrome bolts. 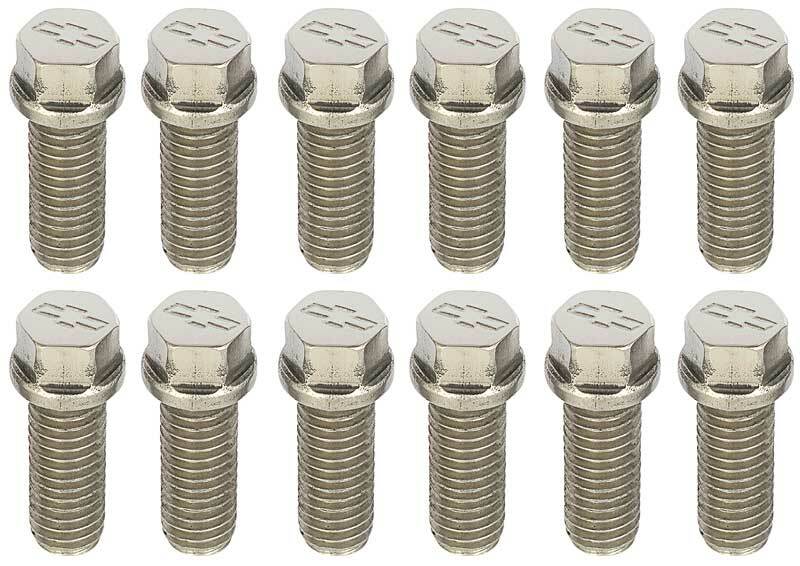 Add a unique custom touch with a set of these stylish intake manifold bolts. Each chrome plated bolt is emblazoned with the Bow Tie logo. Dress up yourclassic with this one-of-a kind dress-up bolt set. The Chevrolet Bow Tie logo is stamped directly onto the head of the bolts. What better way to make a statement than with these unique bolts.  Stamped steel timing cover set for 262-400 Chevrolet small block applications. This highly polished chrome plated timming cover set include cover, gaskets, seal, bolt set and chrome timing tab.